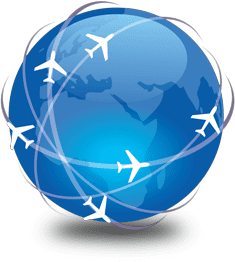 Thanks to the new driver, now available for free, all FSC B737 Throttle Quadrants are fully compatible with Sim Avionics. Please request the new drivers clicking on the email address below. Your FSC TQ serial number must be included in the email. 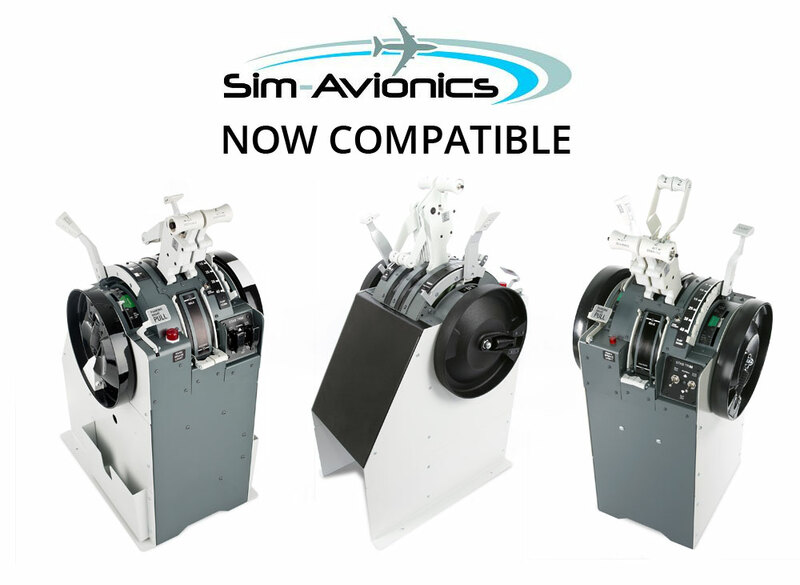 THE FSC 737 TQs, are now compatible with SIM AVIONICS.